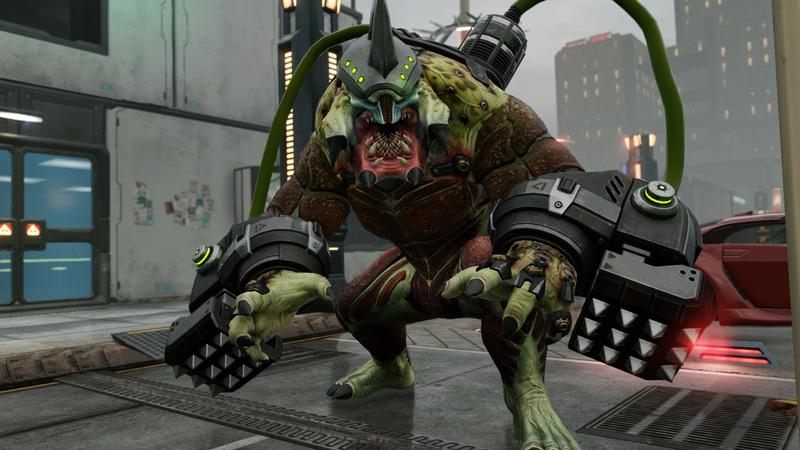 XCOM 2's new DLC named Alien Hunters is due for general release on May 12th, but it's possible the Linux release may be delayed as Feral Interactive are simply saying "Soon". Quote This patch will include authentication for Alien Hunters, as well as general bug fixes, balancing in the single player, performance optimizations and a rebalanced multiplayer experience for the base game. 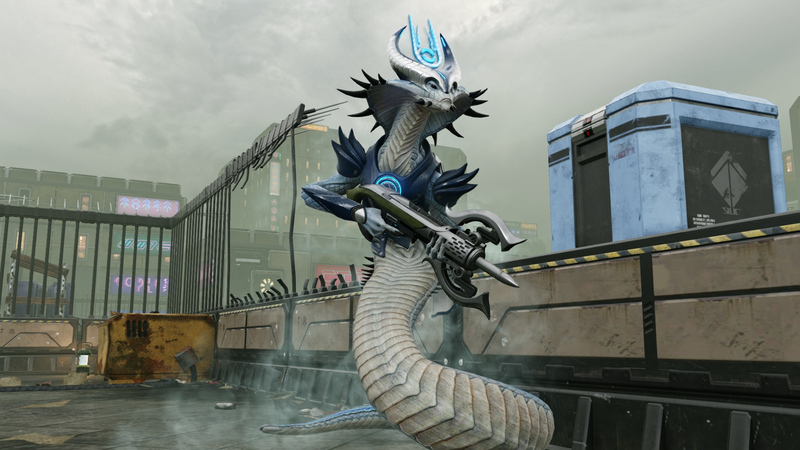 Quote Alien Hunters, the second DLC pack coming to XCOM 2, adds exciting new gameplay content to your campaign. Available on May 12 for $9.99 or as part of the Reinforcement Pack, Alien Hunters features a narrative-driven mission, new weapons and armor, a new “Hunter’s Lodge” update to the Avenger’s Armory, plus three new “Ruler” alien units to combat. You won’t be without help in this new fight, however, as Alien Hunters also includes four new one-of-a-kind weapons: the Bolt Caster, a high damage single-shot weapon; the Hunter’s Axe, a powerful new blade weapon that can be thrown at enemies or used to dispatch foes at close range; the ShadowKeeper pistol, which has the Shadowfall ability that is guaranteed to hit and will place its user in concealment if the enemy is killed; and the Frost Bomb grenade, which is able to temporarily freeze targets. Chief Shen has asked us to point out that each of these weapons is a prototype, so if a soldier equipping any of these weapons falls in battle, be sure to physically carry them to the Skyranger or else you’ll lose the weapons forever. On top of the new weapons, there are also three new suits of armor that can be unlocked in Alien Hunters. 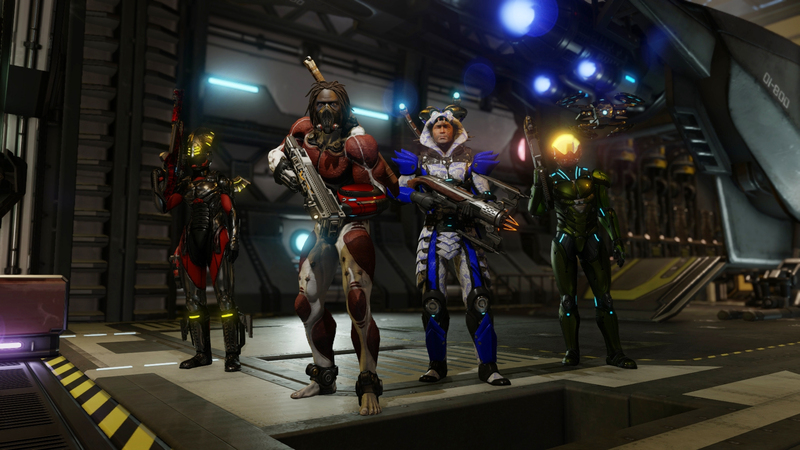 Each armor set is created from the corpse of a Ruler alien, and provides unique tactical abilities for the wearer. Each unique armor set also strikes fear into the subordinate alien caste. For example, the Icarus Suit is outfitted with powerful boosters that allow its wearer to fly around the map for maximum mobility. Here are some tasty screenshots for you from the 2K PR department! 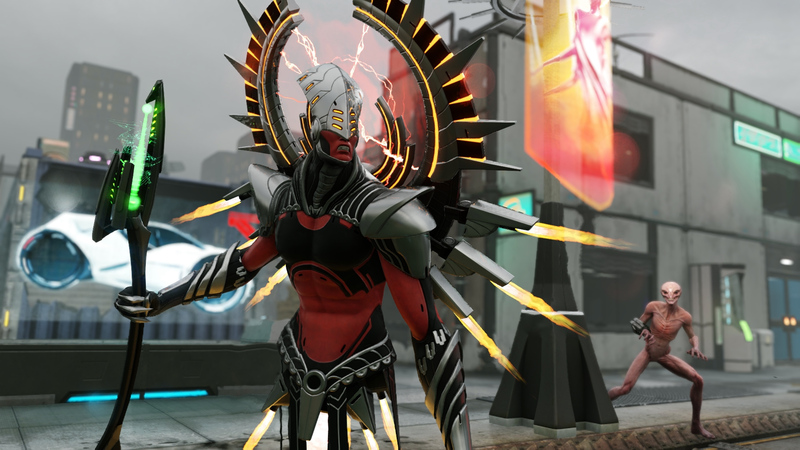 Xcom - the king of turnbased strategy as far as I am concerned. And wouldn't you know - my Xcom fascination even won me a Feral t-shirt over at their Facebook competition. Damn you, I even entered that competition hah. It took days and untold number of device drivers to get this game working without constantly crashing but it was worth it.